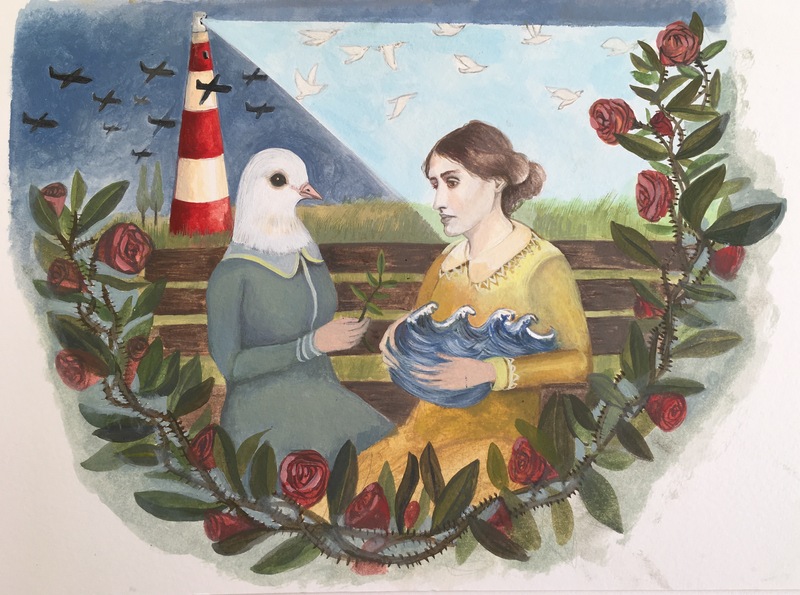 Marking 100 years since the end of the First World War and 80 years since the publication of Three Guineas, the 28th Annual International Conference on Virginia Woolf invites papers addressing the dual theme of Europe and Peace. From the ‘prying’, ‘insidious’ ‘fingers of the European War’ that Septimus Warren Smith would never be free of in Mrs Dalloway to Woolf’s call to ‘think peace into existence’ during the Blitz in ‘Thoughts on Peace in an Air Raid’, questions of war and peace pervade her writings. They are also central to Woolf’s Bloomsbury circle, exemplified in John Maynard Keynes’ The Economic Consequences of the Peace, Clive Bell’s Peace at Once and Leonard Woolf’s Quack, Quack! While seeking proposals that address the European contexts and cultures of modernism between wars, we also encourage exploration of how these writings can help us think through what it might mean to create peace in Europe today amid various political, humanitarian, economic and environmental crises. The conference will take place 21-24th June 2018 at Woolf College. For more information, including the call for papers, please see the School of English conference page.